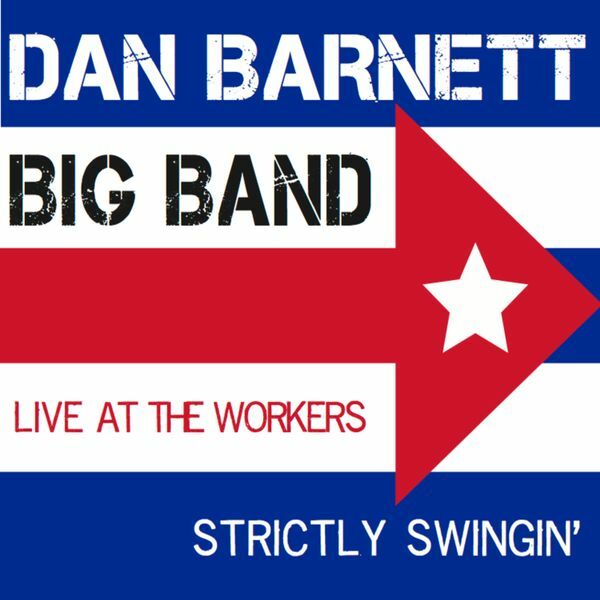 This recording has such presence as to plant you smack in the middle of Balmain’s Unity Hall Hotel, where Dan Barnett’s 13-piece band nailed these arrangements of swing classics before a live (and excited) audience. The band is choc-full of gifted improvisers above and beyond Barnett’s own skills as a singer and trombonist, but even if a solo never came along I could happily ride an ensemble wave that never loses its panache or drops its level of cohesion. Multiple people playing as one is surely among the more remarkable feats of which humanity is capable, whether in a big band, an orchestra or just a trio. Rigorous in its control of dynamics, Barnett’s band has that cruising smoothness of its forebears from around 80 years ago, as well as the ability to turn up the heat when required. Nearly all the songs are kept short and punchy: little gems of big-band art that never outstay their welcome. Barnett is in fine voice (listen to the blues Little Joe from Chicago), although this is not primarily a vocal album, but one showing off the band as a whole: timeless, feel-good, swinging music laced with such incendiary soloists as trombonist James Greening.